ASUS has announced the elegant and powerful ZenBook UX330UA, the thinnest-ever 13.3-inch ZenBook model. 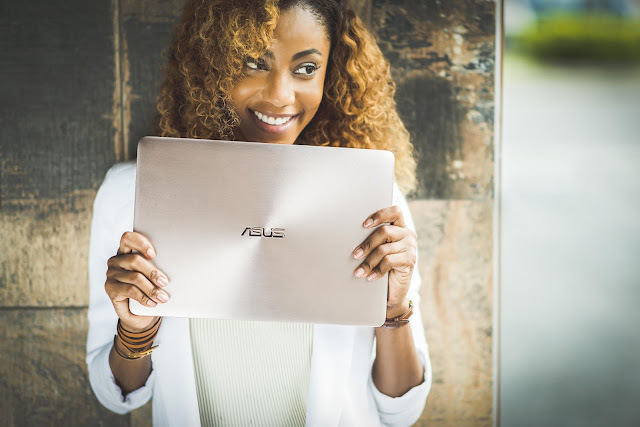 Precision-crafted from solid aluminium and powered by a high-performance up to Intel Core i7 processor, the 13.5mm-thin ZenBook UX330UA is 15 percent thinner than its predecessor — the highly-acclaimed ZenBook UX305 — and is also one of the world’s slimmest 13.3-inch laptops to feature this processor. With a crisp and vibrant up to QHD+ (3200 by 1800) display — the highest resolution available at this size — and a weight of just 1.2kg, the sophisticated ZenBook UX330UA is the ultimate ultraportable for discerning users. ZenBook UX330UA has an incredible battery life of up to 12 hours, for non-stop productivity throughout the working day and beyond. 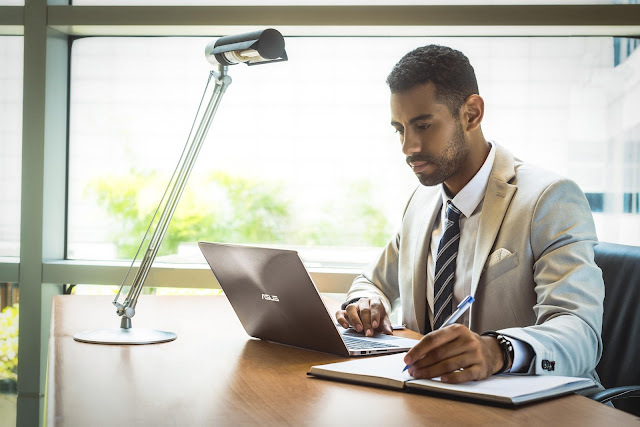 With a chassis measuring only 13.5mm thin and weighing just 1.2kg, ASUS ZenBook UX330UA is one of the world’s slimmest and lightest 13.3-inch laptops. It is precision-crafted from a solid block of aluminium, giving it incredible strength without the compromise of added weight or bulk. Proudly carrying the ZenBook DNA, ZenBook UX330UA features all the iconic design elements of the series including the distinctive wedge-shaped profile, and the signature spun-metal finish on the lid with its Zen-inspired pattern of concentric circles. 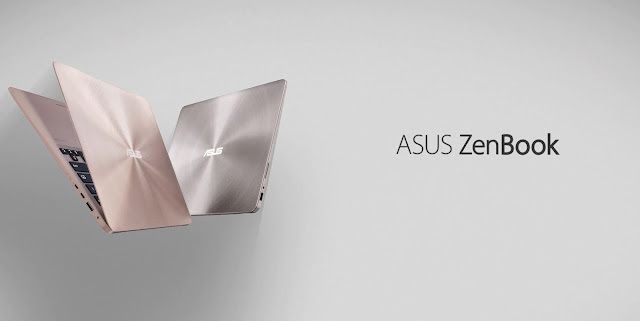 ZenBook UX330UA is available in two subtly elegant colours: Rose Gold and Quartz Grey. ASUS ZenBook UX330UA features a stunningly-detailed 13.3-inch up to QHD+ (3200 by 1800) wide-viewing-angle display that has one of the highest resolutions available for a display of this size, with 40% more pixels than the 13-inch Retina® display used by Apple®. This ultra-high resolution makes ZenBook UX330UA equally suited to work or play. Exclusive ASUS technologies enhance UX330UA’s display even further. ASUS Tru2Life Video enhances each pixel in every video frame to give sharper, clearer and more realistic-looking videos, and ASUS Splendid ensures vivid, accurate colours for any kind of visual content. For comfortable typing in any situation, ASUS ZenBook UX330UA features a supremely comfortable keyboard with widely separated keys that have a generous 1.5mm key travel. The keyboard is also backlit for easy typing in dim environments. Reliability is assured by a rigorous 10-million-stroke testing procedure. The glass-coated touchpad is larger than average, and is extremely smooth to the touch for more accurate control. It supports Windows 10’s multi-touch and multi-gesture input with up to 3-finger gestures, making it easy to switch applications or screens. Incredible sound has always been a feature of the ZenBook family, and UX330UA is no exception. ASUS SonicMaster audio, developed in cooperation with audio experts Harman Kardon, produces sound with deep, rich bass and crystal-clear vocals. The easy-to-use AudioWizard software has five presets optimized for different sound sources, so users can always enjoy the ultimate listening experience. ASUS ZenBook UX330UA will be available from January 2017 in South Africa from DionWired and other leading retailers. Please contact your local ASUS representative for further information.